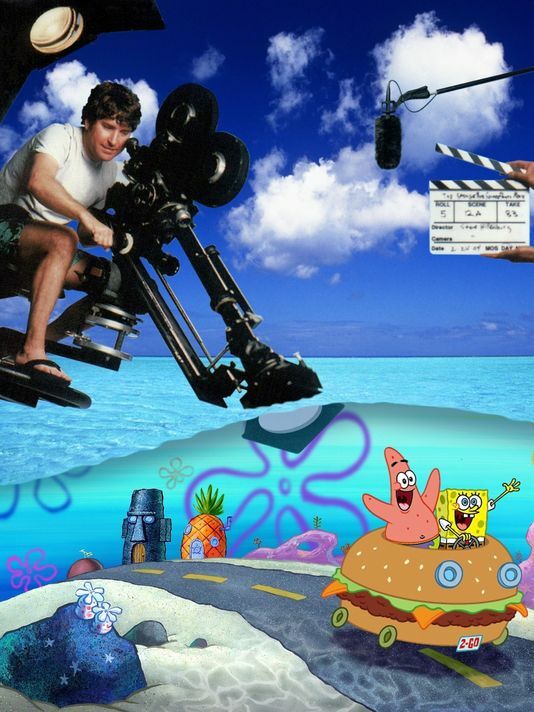 A former marine biology teacher, Hillenburg created the beloved cartoon character and his underwater universe for Nickelodeon, which premiered in 1999. He passed away November 26 from ALS. SpongeBob became a leading fixture at theme parks around the world, including Mall of America in Minnesota, Paramount Parks, Blackpool Pleasure Beach, and Unviversal Studios theme parks. SpongeBob-themed attractions are currently in the works for Nickelodeon-themed parks in New Jersey and China. Above photo courtesy Paramount Pictures. Top photo courtesy Super 78. 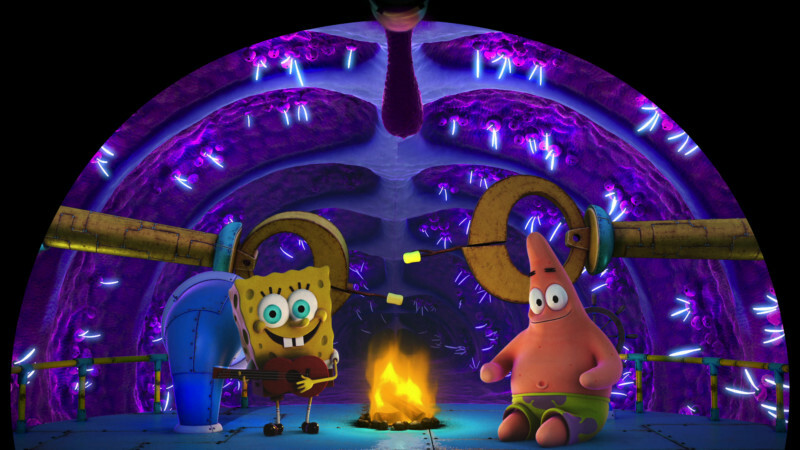 SPONGEBOB SQUAREPANTS 4D: THE GREAT JELLY RESCUE (2013) A co-production of Super 78 and Nickelodeon, the film held its world premiere at the Nickelodeon Suites Resort in Orlando. It is distributed by Simex-Iwerks. SPONGEBOB SUBPANTS ADVENTURE (2015) This interactive presentation at Moody Gardens, Galveston, Texas utilizes Super 78’s Geppetto Animation Control System and is a co-production of Moody Gardens, Nickelodeon, and Super 78. Simex-Iwerks handled the custom theater design. SpongeBob SubPants Adventure was the recipient of a 2016 TEA Thea Award for Outstanding Achievement, Attraction. An appreciation of Hillenburg by Los Angeles Time television critic Robert Lloyd can be found here. InPark invites those who worked with Hillenburg to share their memories and reflections on working with him and his creations, which will be added to this article, by writing us at news@inparkmagazine.com.